Voice over IP is the way of the future and will provide savings that will positively impact on the bottom line for a proactive business. This system is suited to small or large businesses with single or multiple offices or businesses with a growing number staff needing dedicated phone lines. 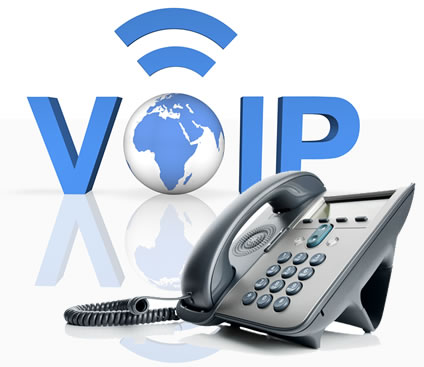 VoIP utilises your current VDSL or Ultra Fast Broadband service. Call us today for a free no obligation quote showing you the savings that can be made.